Since working on the factory library of the updated Hive 1.2, Joseph was excited to watch this lovely synth became a real top-dog, yet easy to use VSTi. And with the newly added wavetable capability Joseph could discover limitless colors and moods for your new audio project. 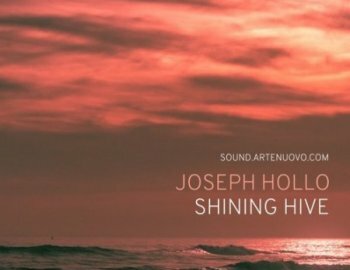 Let us introduce Shining Hive sound bank with 118 brand new patches. From evolving pads to basses, leads and sequences it became a real all-rounder. Using only these 118 patches, you could be able to finish your arrangement from the beginning to the end. Leads, Pads, Plucked, Sequences and Synths. All of them comes with the usual high musical quality from Joseph.